It’s that time of year again, the birds are chirping, the trees are growing, the sun is finally shining. This can only mean one thing… Summer is finally here in Buffalo, New York. We waited SIX LONG MONTHS FOR THIS… am I right? BUT, it is finally here and it is time to enjoy this beautiful season! As a true Buffalonian we know that summertime means we have so many amazing festivals coming our way. 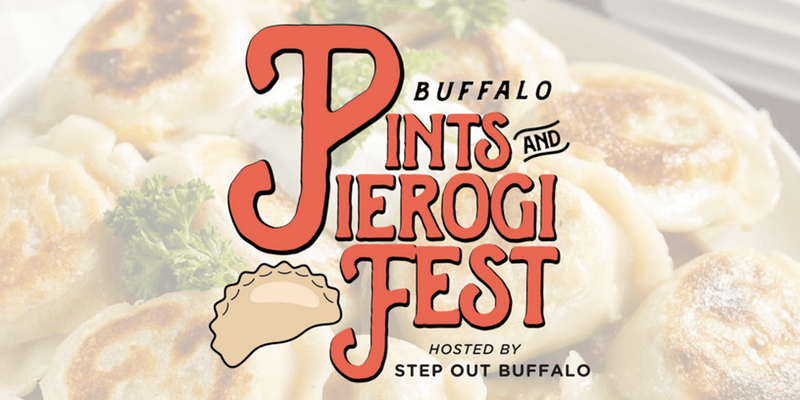 There is one festival in particular that we are getting really excited about and that is the Pint’s & Pierogi Fest hosted by Step Out Buffalo. 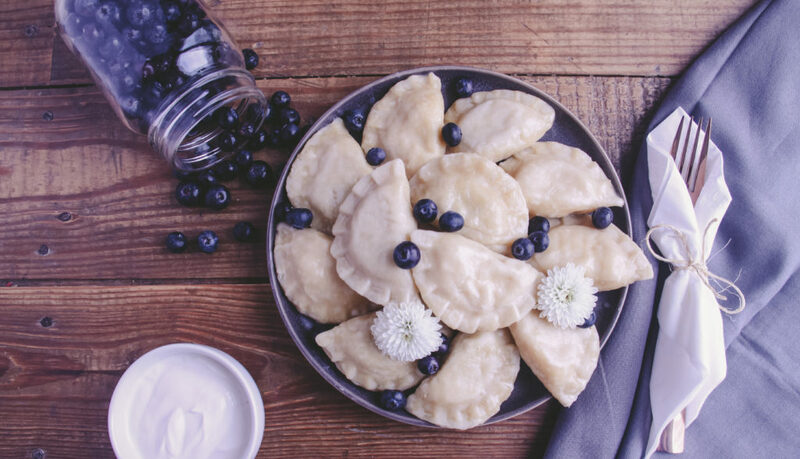 This is our second year participating in the festival and this year is an extra special year for us because… we are launching our brand new company “Simply Pierogi”. If you are familiar with our history, we started as a Polish bakery “Chrusciki Bakery” over 30 years ago. In 2018, we launched our brand new sister company as “Simply Pierogi” to focus on bringing the Buffalo area and beyond our authentic pierogi. 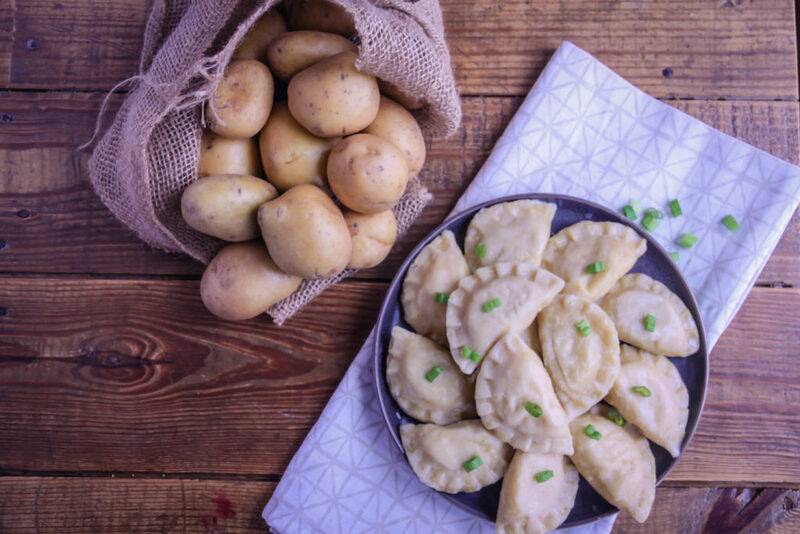 We are so excited to introduce Simply Pierogi to our Buffalo community and we are thrilled to be debuting it at the Pint’s & Pierogi Fest on June 3rd, 2018. So what exactly is this so-called Pint’s & Pierogi Fest? I’m glad you asked! 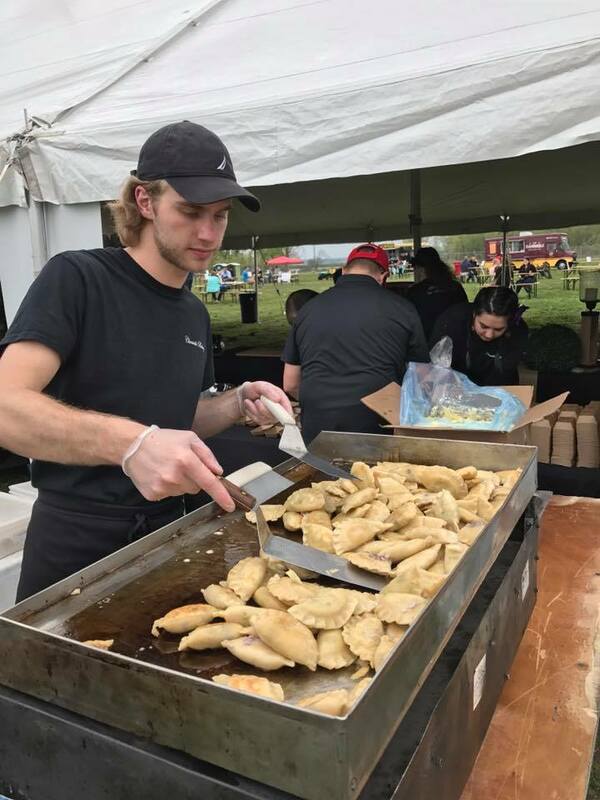 This festival is an annual event hosted by Step Out Buffalo, bringing together Buffalo’s best Pierogi makers. Where? The event is held @ Buffalo Riverworks. Located on their outdoor rink. When? June 3rd, 2018 from 11am-6pm. Cost? Admission: $10 pre-sale or at the door. Kid’s 10 and under are free. Each vendor will be selling their signature Pierogi dish for $1-$3. Purchase Tickets Here! What Else? 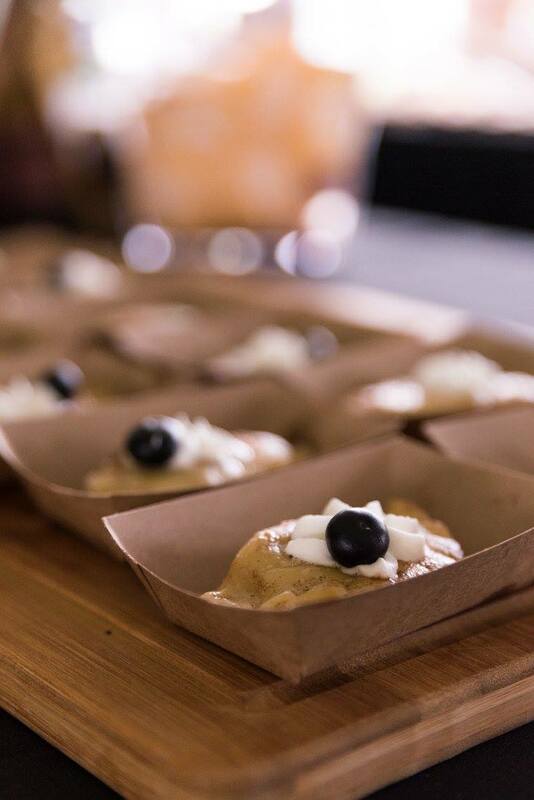 You can also expect artisan vendors, beer stations, cash bars, live music, games, a pierogi eating contest, and more! 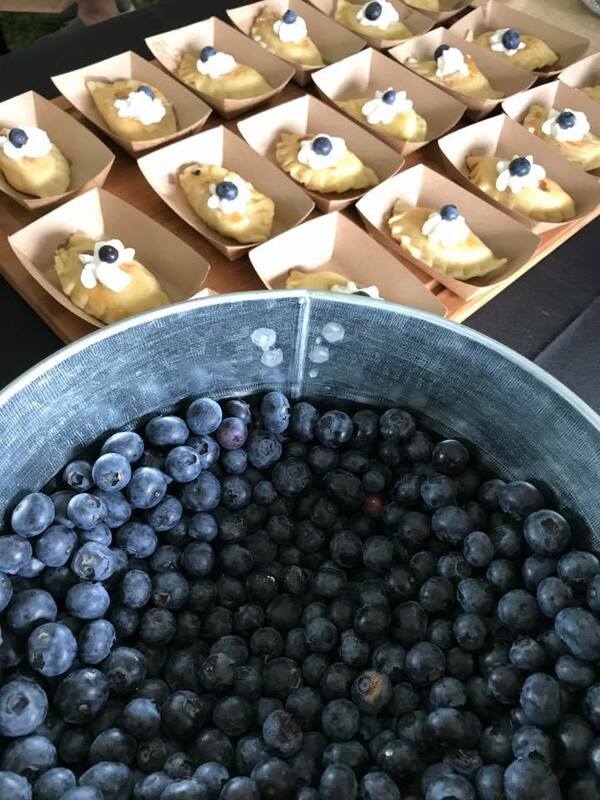 Blueberry & Sweet Cheese Pierogi topped with fresh whipped cream and a fresh blueberry. Potato & Onion Pierogi topped with avocado cream, fresh tomato, and chives. Also, we will be offering some of our delicious baked goods from Chrusciki Bakery! 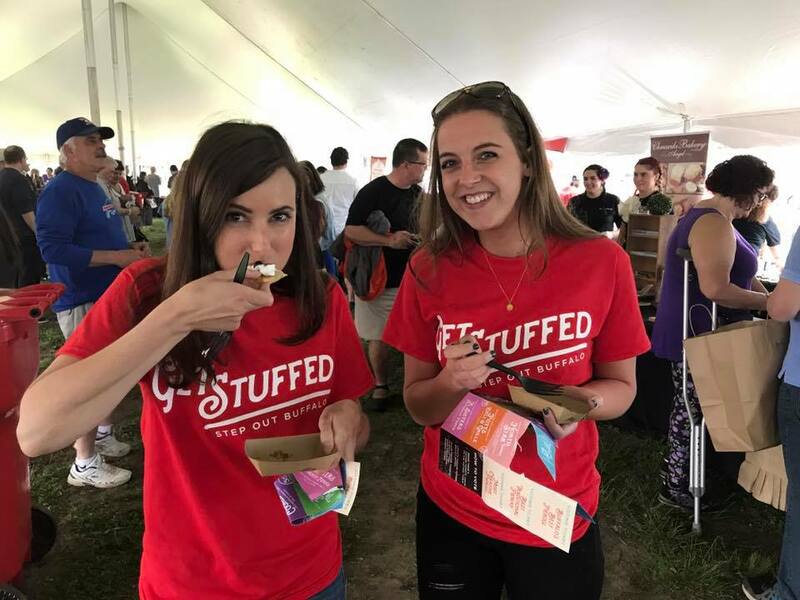 What better way to kick off Summer than attending a food festival in Buffalo, New York!? We hope you are just as exciting as we are about this amazing event. We look forward to serving the Buffalo community as Simply Pierogi and want to thank everyone for their continued support! 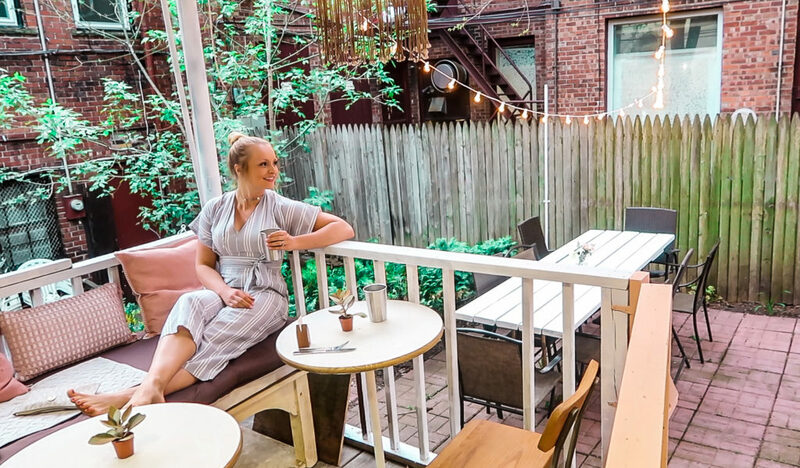 So… will YOU be at the Pint’s and Pierogi Festival? Let us know in the comment section below! We look forward to seeing everyone there! Have a great week foodies!